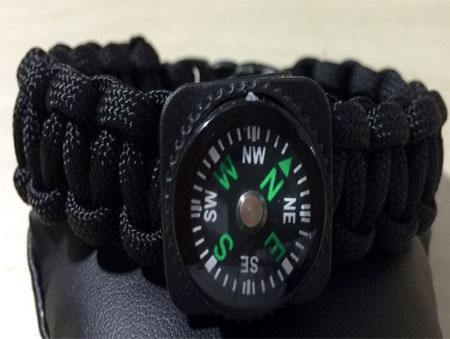 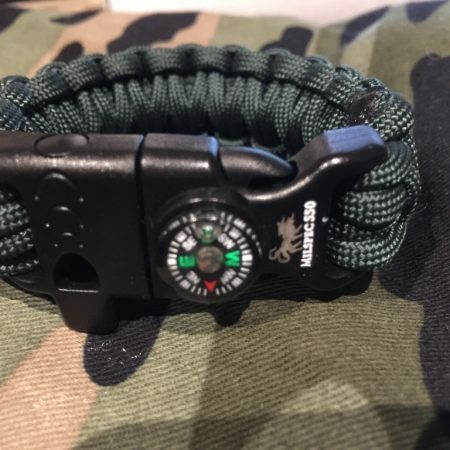 The Adventurer Bracelet is our entry level military bracelet that comes with a 3/8 inch black buckle with a compass in the middle of the bracelet, available in a range of military colours. 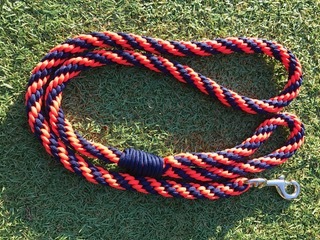 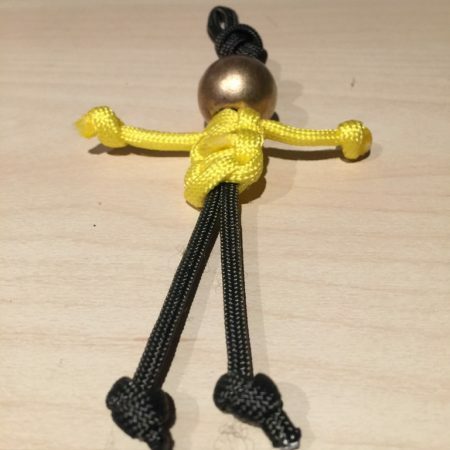 If you want it in any of our other colours then just send us an email. 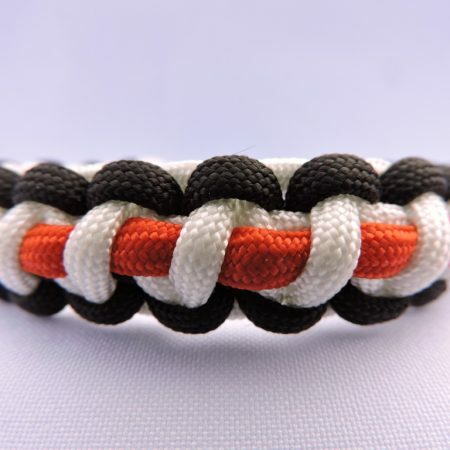 This bracelet is great for teenagers and children.